Cats and dogs can bring joy to a household but they also bring shedding. 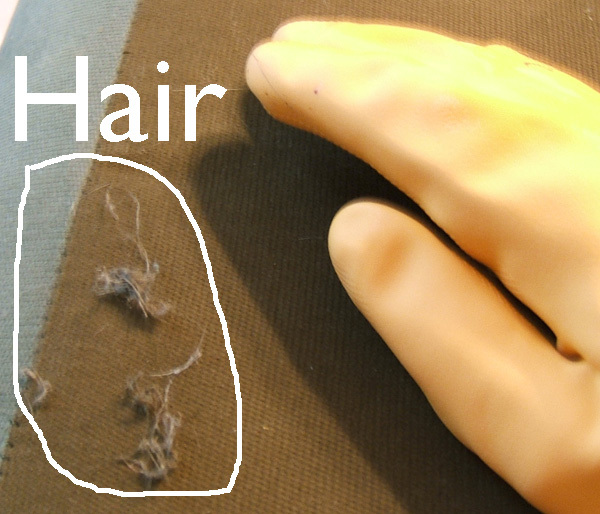 While pet hair from shedding cannot be eliminated from a home, it can be reduced. Reduce the amount of pet hair that sheds. 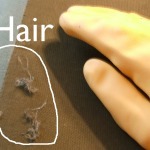 Pet hair loss is normal. Animals shed seasonally, and indoors animals may shed more because their systems can’t detect changes in the seasons. Also, unexpected temperature swings may cause pet hair to shed and grow more often. Daily brushing removes loose hair before it sheds and helps keep your pet’s coat healthier. 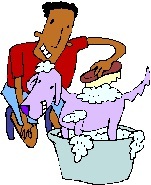 Bathing your dog also reduces loose hair. However, some animals may have hair loss for reasons beyond seasonal changes. If your pet is shedding excessively, try changing their diet. If they are under stress, try alleviating the stress. There could also be medical reasons, so you might take them to your veterinarian to be checked. For clothing, lint brushes and lint rollers can be used to remove pet hair. So can masking or packing tape wrapped around your hand or rolled into a ball. Make sure the sticky side is out and rub it along the fabric grain. For furniture, remove as much of the pet hair as possible by vacuuming it with the hose attachment of the vacuum cleaner. After vacuuming, put on rubber gloves and dip them in cold water. Shake your hands so that the gloves are damp but not dripping water. Then, wearing the dampened rubber gloves, run your hands across the furniture fabric in one direction. This should gather the pet hair together in a little roll that you can easily pick up and throw in the trash. Keep wiping all of the fabric in this manner until it is free of pet hair.